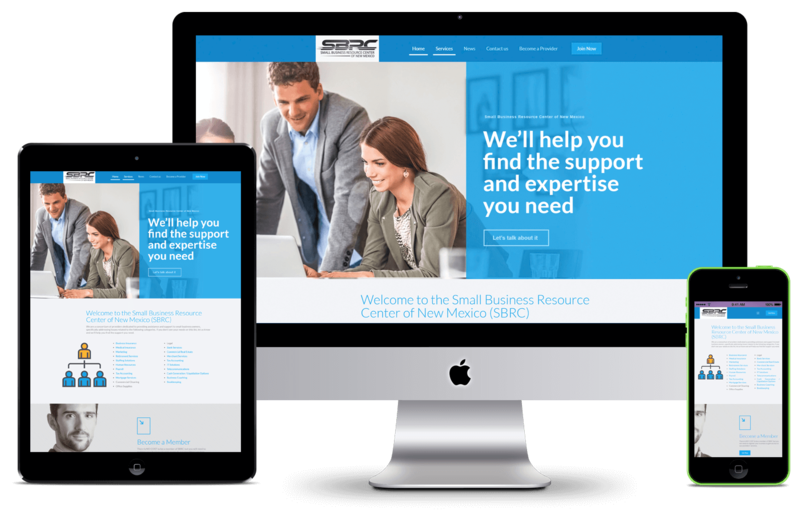 Here’s a short list of a few of our clients we’re proud to represent for affordable mobile friendly web design and regular hosting and maintenance plans. Many of our clients also take advantage of our Smart Marketing services including robust digital marketing campaigns including SEO (Search Engine Optimization), SMO (Social Media Optimization) and SEM (Search Engine Marketing plans for PPC campaigns). 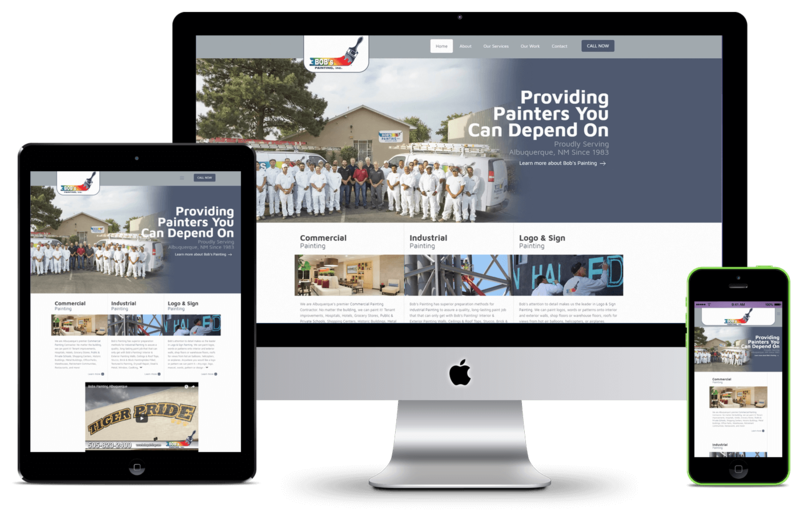 A very modern mobile friendly website that is kept active and current every month. I would say that RMMS was absolutely a pleasure to work with. Their ideas on how to make a product that we felt was already a good one into one that was relevant to the present and the future blended perfectly with our overall vision. Terry and her crew were respectful, professional and sure kept us on track. I highly recommend RMMS. 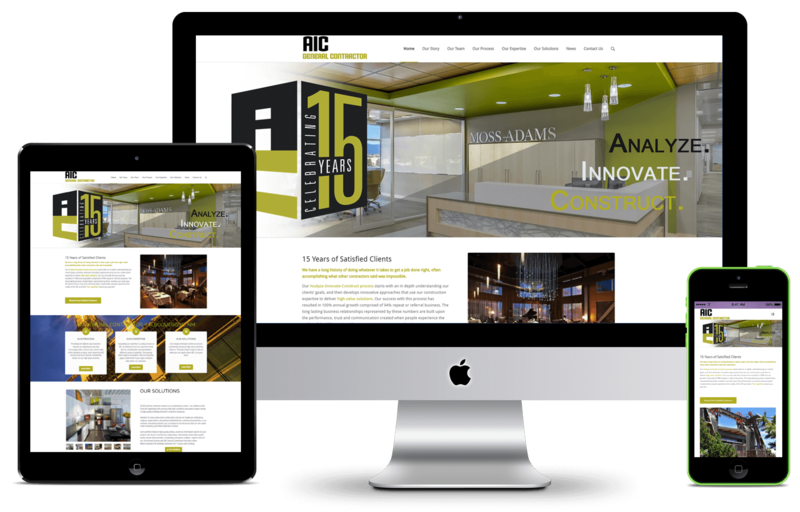 A great look with a DOUBLE mobile friendly website showing off both their commercial & retail sides of their business. Brewer Oil has locations across the entire state of New Mexico. 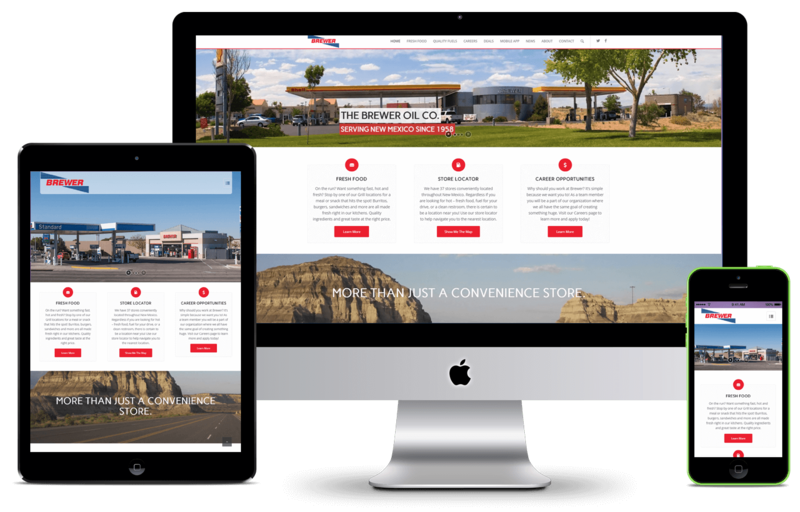 I am writing this letter in appreciation of the work you have performed for Brewer Oil Co. Rocky Mountain Media Services has helped us design and coordinate our marketing effort. Never before has our web and social media presence been so complete and useful. While we were skeptical at first, your search engine optimization has proven to be one of the best. We are consistently listed in the top five with just about every pertinent search we can think of. Rocky Mountain Media Services has been very easy to work with and extremely knowledgeable and professional. We would not hesitate to recommend your services to anyone. Custom starter website built on WordPress platform. Great SEO rankings for Google organic searches. 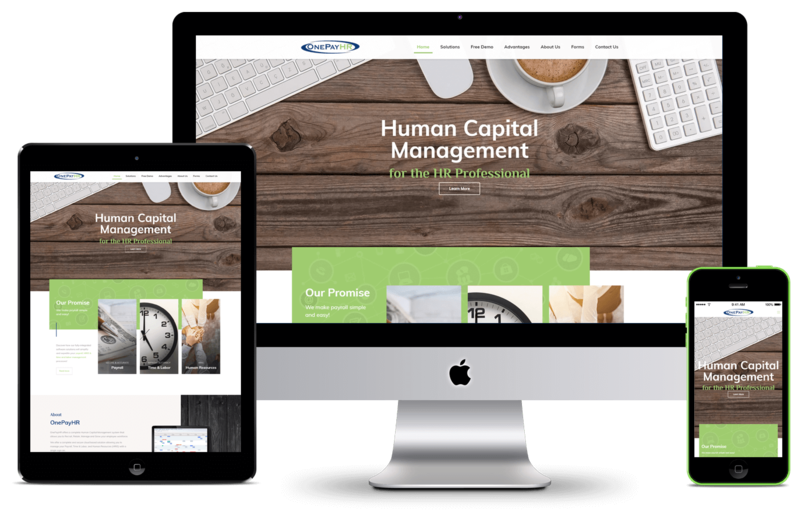 Long term client for mobile friendly web design, affordable hosting and digital marketing to increase their online presence. Nice, clean mobile friendly web design including affordable hosting. 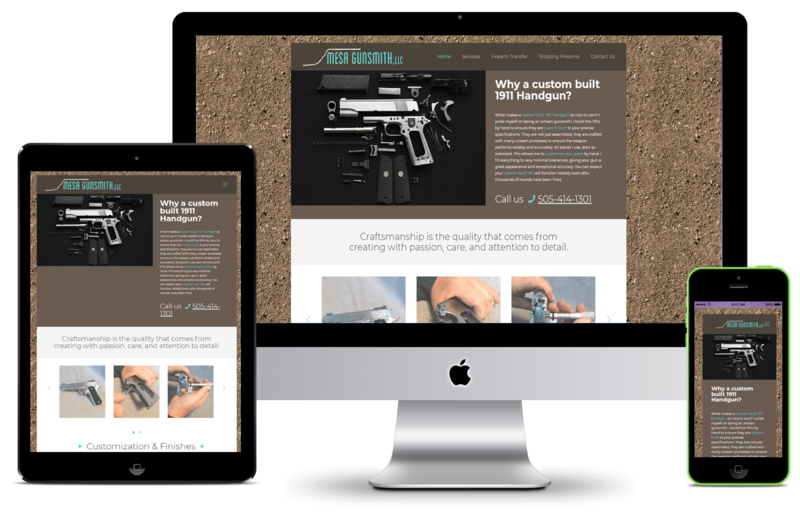 One of our favorite mobile friendly web designs incorporating many different businesses. Long term client incorporating our full suite of Smart Marketing digital marketing products. 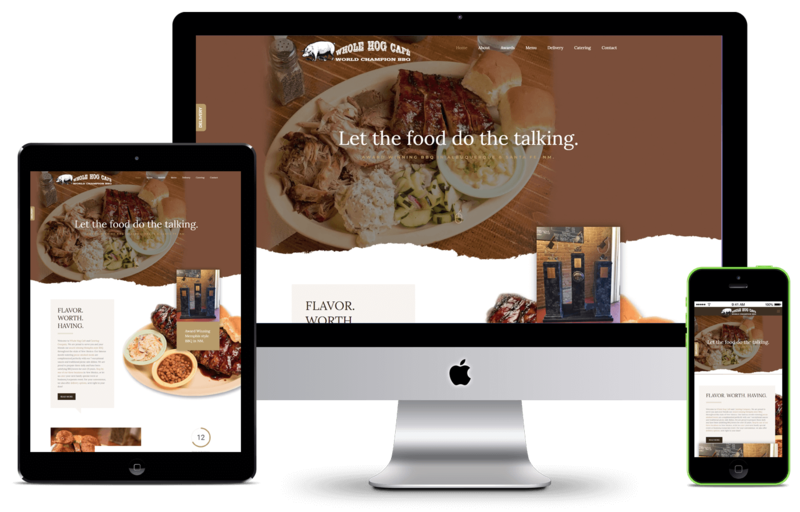 Absolutely beautiful mobile friendly web design incorporating a robust affordable SEO package that has really put his catering service on the map! 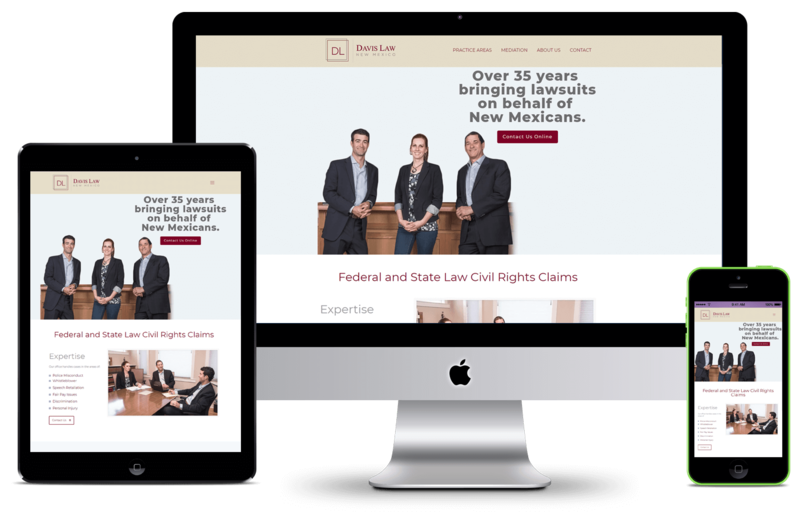 Very intensive and all encompassing mobile friendly website designed to show off their products and enhance long distance presentations for clients across the USA. Robust , affordable SEO package to drive customers to this site. 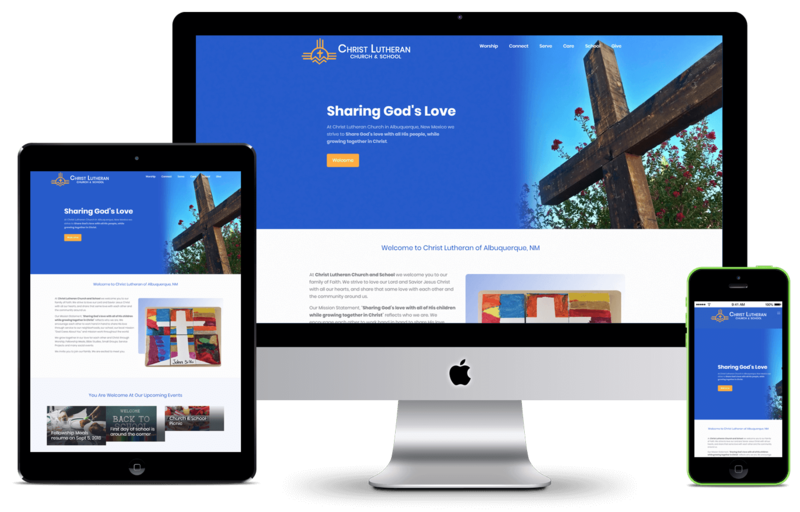 Brand new affordable web design designed to provide an ongoing communication tool with their congregation as well as show off their church for visitors and new arrivals in the community. Great affordable SEO package to reinforce their presence. 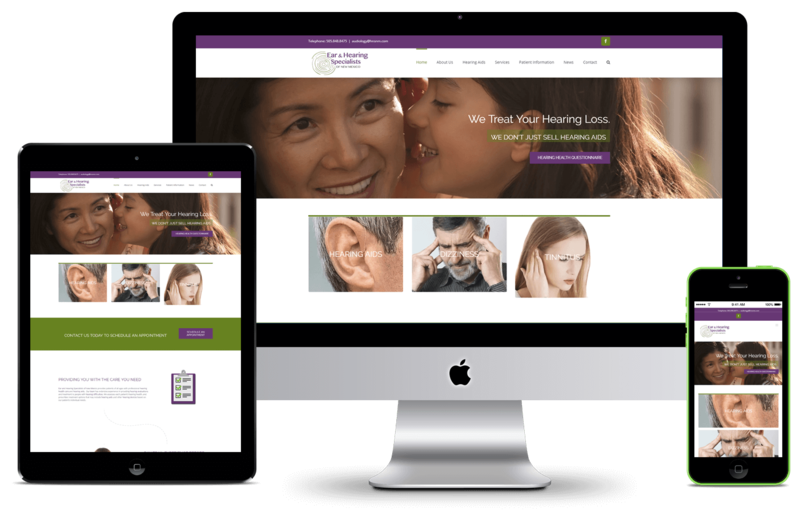 New, affordable mobile friendly web design to introduce a new area of practice to the community. Strong affordable SEO presence. This is the 2nd mobile friendly web design for ENT of New Mexico. Affordable SEO package and PPC campaigns to drive traffic. a NEW DAY for your business!